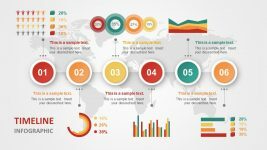 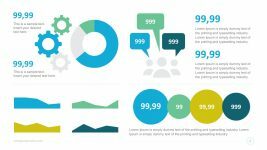 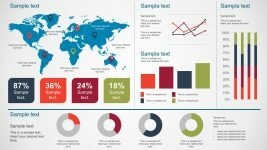 Creative collection of widgets and data dashboard elements that you can use to make presentations in Microsoft PowerPoint. 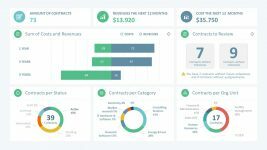 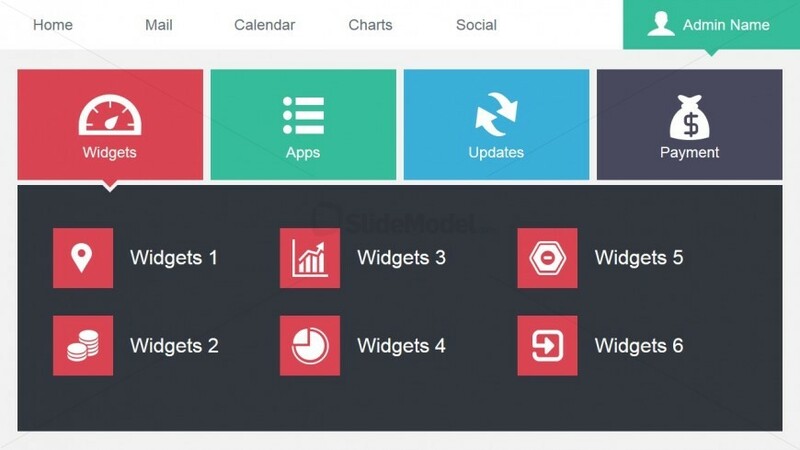 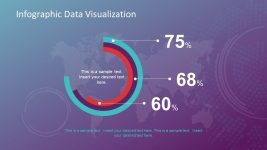 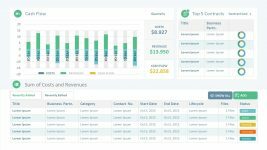 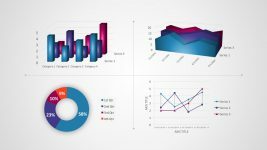 This data dashboard slide design contains multiple widgets including PowerPoint icons design and menu that you can use to present your data. 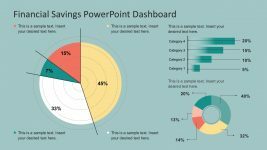 Return to Admin Dashboard PowerPoint Template.